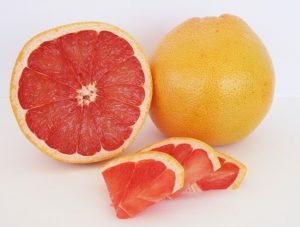 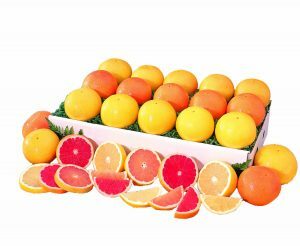 Also known as a Star Ruby or Flame Ruby, these grapefruit are definitely the “star” of the show! 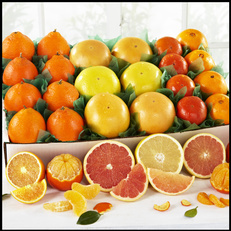 Well known for their generally deep red color inside and outstanding flavor, these taste very similar to the Ruby Red. 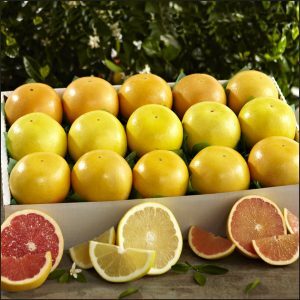 Our Crimson Reds are sure to be a hit with any Ruby Red Grapefruit lover!